New research names leading web and software developers as ‘Global Leaders’ based on verified client feedback that proves the companies' ability to deliver. 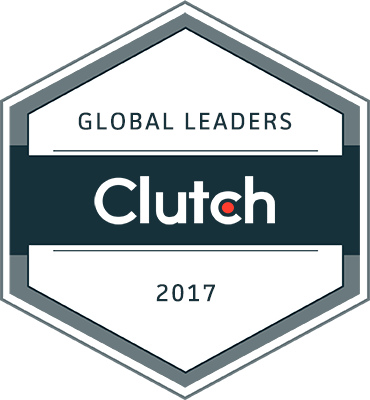 WASHINGTON, DC, November 28, 2017 – Clutch recognized 103 web and software developers from around the world in its first annual Global Leaders List 2017. 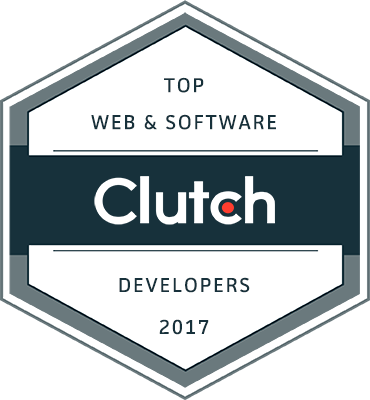 To determine the top performers, Clutch evaluated each company based on client reviews, market presence, and ability to deliver high-quality services. Clutch’s annual report recognizes 475+ top B2B service providers across six industries. Upcoming leaders reports will highlight IT services companies.